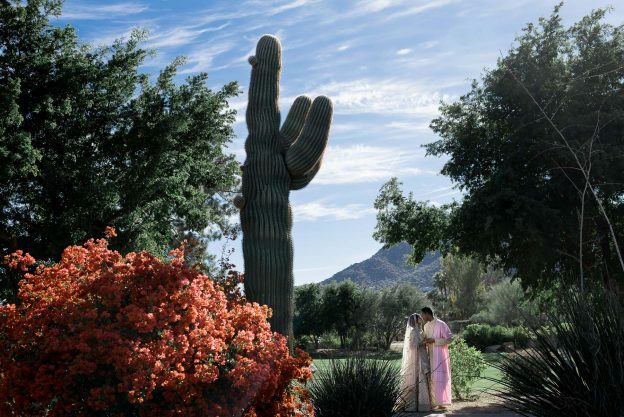 For their resplendent Arizona Indian wedding, Malavika and Ryan, two multi-talented New York City lawyers, traded in the titan urban sprawl for the picturesque desert scapes of the JW Marriott Scottsdale Camelback Inn. It’s breathtaking to see the views of New York City from the heights of it’s many rooftops. 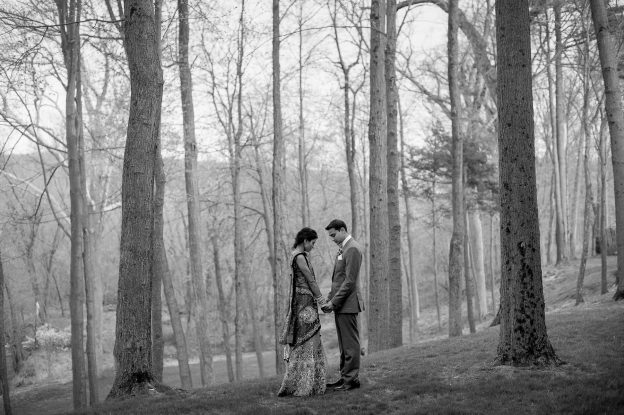 On the rooftop of the Paul O. Colliton Studio in NYC, Malavika and Ryan’s engagement session proved to be equally as breathtaking. Against the grey, sullen skies on this cold and rainy weekend in New York, there was one thing that shone brighter than the sun I wished was out. 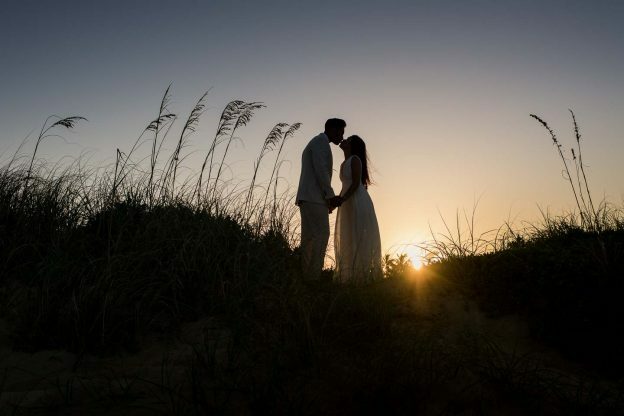 Not all weddings are created equal. 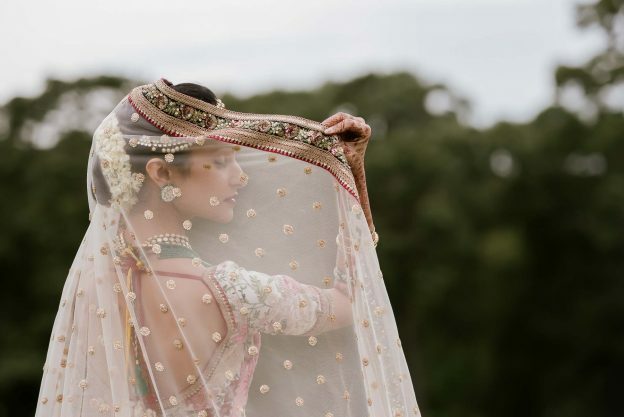 If you’ve been to as many weddings as we have, you may come to expect the expected, and relish experiencing the unexpected. Payal Kadakia a girl with one of the biggest hearts we’ve ever known. As the ClassPass founder & Executive Chairman, she’s vivacious, hard working, and humble about it all. Both Priya and Brian exude a certain ease and grace. When they’re together, they know they can handle anything life throws at them. The strength of the familial bonds in Minal and Malay’s families are truly palpable. 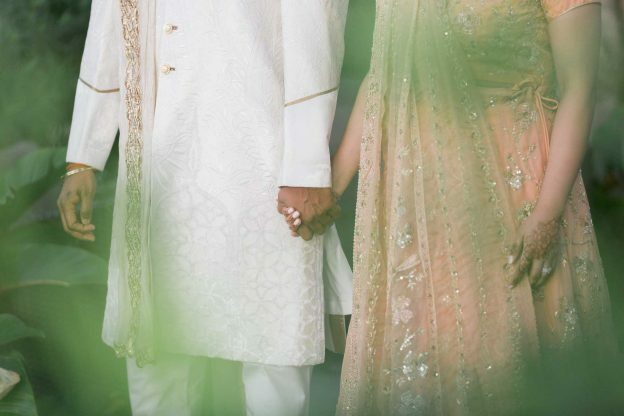 Joining these bonds together in marriage at The Riverview in peaceful Simsbury, Connecticut. 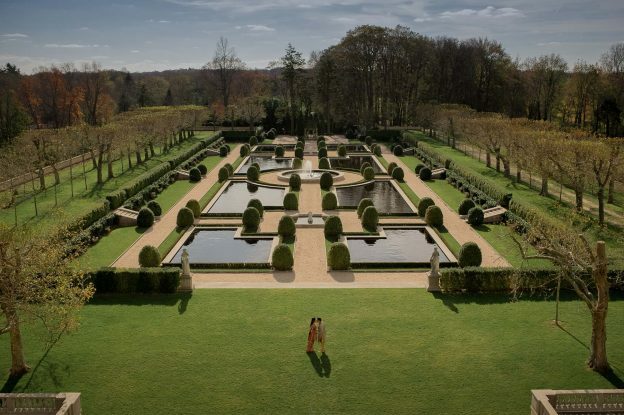 Breathtakingly beautiful, Parul and Abhinay’s stunning Indian wedding at the historic Oheka Castle in Huntington, New York was a joy to experience. 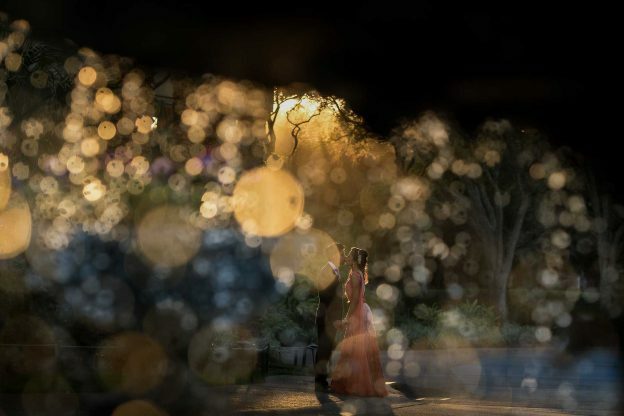 This event must have been one of the most incredible weddings we’ve had the honor to photograph until this point. On the beautiful island of Puerto Rico lies the picturesque Castillo San Cristobal. 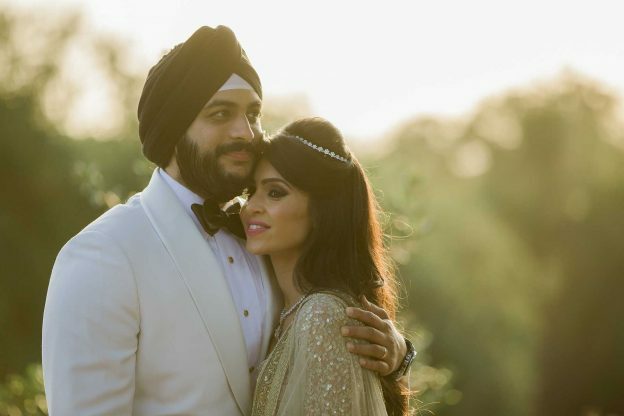 It made the perfect backdrop for our charming and energetic couple, Nina and Vinay. 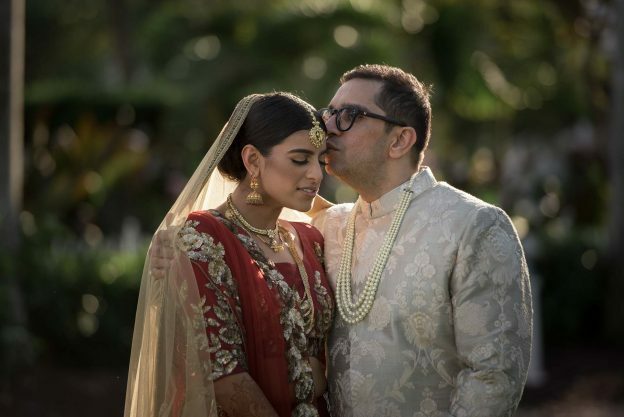 Under the crisp, blue skies of one of South Florida’s fabulous hidden gems, The Ritz Carlton Key Biscayne, Deyani and Deepak celebrated their love and devotion with their closest family and friends. Everyone needs that special someone that can balance them to a tee. 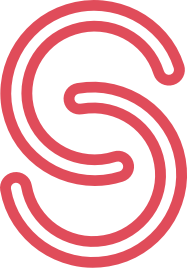 Sudip is that Shilpa, and Shilpa for Sudip. 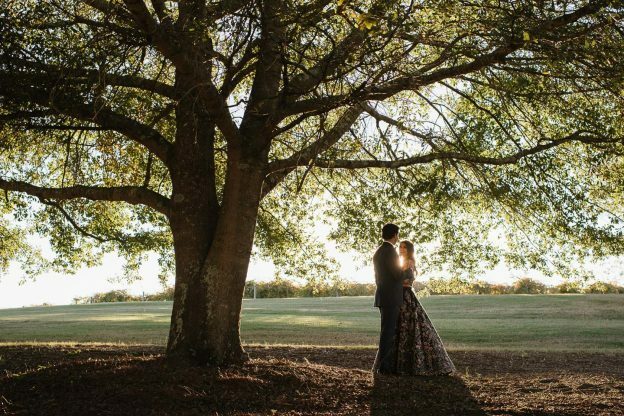 At the stunning Chateau Elan Winery in Northern Georgia, they jubilantly celebrated their wedding day with their closest friends and family. 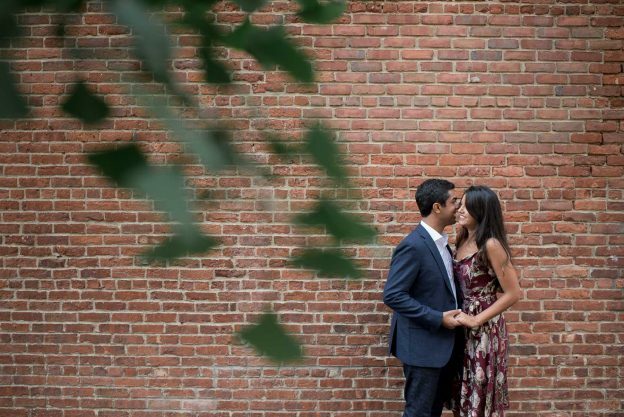 Trendy Dumbo’s cobblestone streets and converted Brooklyn warehouse buildings was the perfect location for Kinjan and Raul’s romantic NYC Engagement Session. 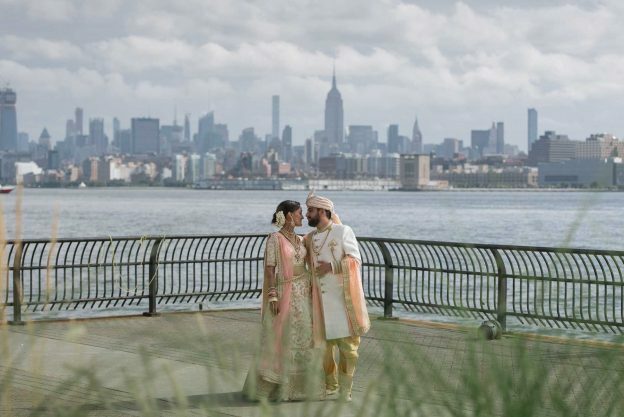 Overlooking the grand Hudson River, Rina and Yashesh’s stunning Indian wedding at The Hyatt Regency Jersey City was breathtakingly beautiful. 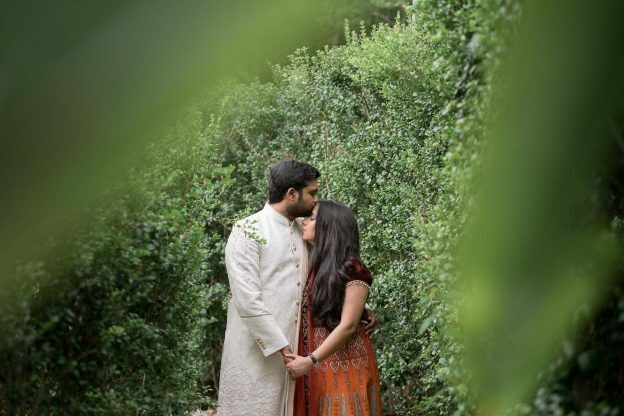 With the flurry of occasions and celebrations during their beautiful wedding day, Preet and Prashant were enthusiastic to have an intimate, relaxing Day After Session at Vizcaya Museum and Gardens. Escaping Jersey’s shore to explore the shores of beautiful South Beach, Florida, we met up with Anuradha and Nayan at the scenic beach near South Pointe Park. 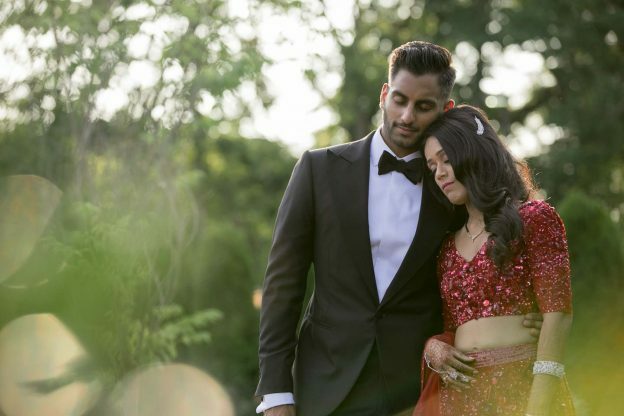 On this beautiful spring day at The Four Seasons in Miami, Preet and Prashant were excitedly getting ready to start their lives together.